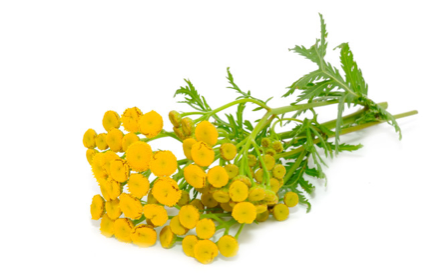 Because Blue Tansy is so strong, use carefully.This oil is a very peaceful oil, works very well for skin care. While the azulene is what makes the oil blue, it also is known for skin care properties. Since it is blue in color, be aware it will change the color of any recipes you put together. Especially if you put it in white or cream colored lotions. Blue Tansy is generally non-irritating and non-toxic. Nonetheless, the preferred way to use is external. It seems to display its strongest effects if its maximum concentration in a blend does not exceed 5%. Avoid use during pregnancy.